Posted on June 5, 2015 at 6:25 pm. Current market conditions & timing for selling. Price comparisons to other sold properties in the local area. 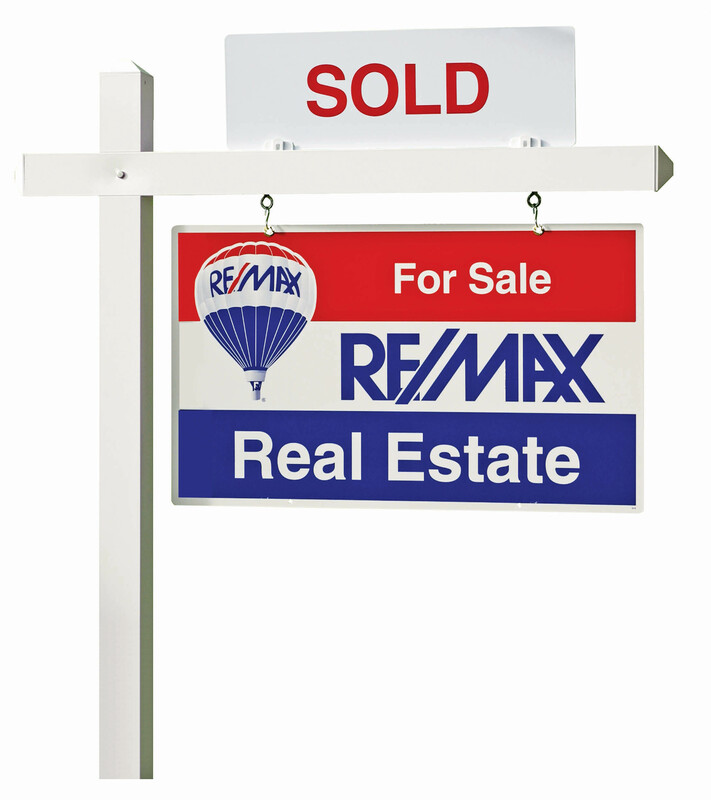 Plan for marketing your property at its best potential to prospective buyers. To add to the success of her clients’ sales closings Joyce has taken additional training and obtained a Seller Representative Specialist (SRS) designation. Contact Joyce for information on making it happen to sell your property.